thursday thoughts: fresh start | Vim & Vintage - design. life. style. Yes I am alive, and I have lots to share. 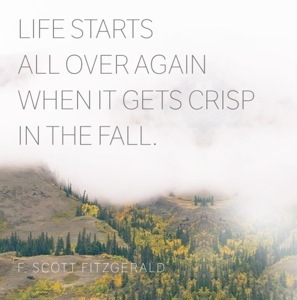 Cheers that fall is upon us, and all the new beginnings it brings.